On March 3rd 2012, Go-Ahead Group acquired Carousel Buses Limited, based in High Wycombe. Carousel operates around fifty buses in the Wycombe area and runs services to Heathrow Airport, Uxbridge, Chesham and Watford. Two days later, Go-Ahead Group announced the acquisition of Essex-based company Hedingham Omnibuses. Founded in 1960, the company is based in Colchester and operates eighty-six buses in Essex. The business has five depots, at Clacton, Hedingham, Kelvedon, Sudbury and Tollesbury. It principally operates a mix of school and local bus contracts and commercial routes. Also in March Go-Ahead acquired First London East?s Northumberland Park bus depot in Tottenham, north-east London. In April the company acquired Anglian Buses. Based in Beccles, Suffolk Anglian operates seventy-one buses and runs services from the Suffolk coast to, from and within Norwich, as well as in Yarmouth, Lowestoft and along the Suffolk coast as far as Ipswich. On June 2nd 2012, The Go-Ahead Group acquired HC Chambers & Son Limited, a small bus company operating on the Essex/Suffolk border. All four of the new acquisitions outside London will retain their individual brands. 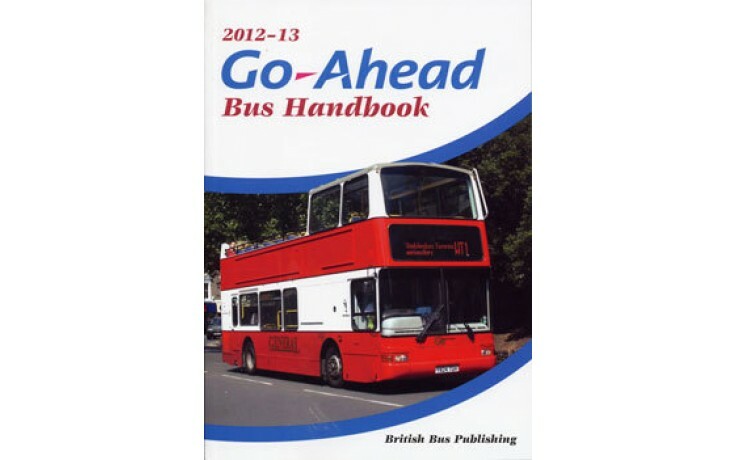 The 2012-13 Go-Ahead Bus Handbook part of the Bus Handbook series published by British Bus Publishing, an independent publisher of quality books for the industry and bus enthusiasts. Contants include: Go North East; Oxford Bus Company; Konectbus; Hedingham; Chambers; Anglian; Go-Ahead London;	Metrobus; Brighton & Hove; Plymouth Citybus; Go South Coast.